Stream @whereswallthoo's Latest Single "Poppin Sh*t"
As Darren Waller, aka D Wall, approaches reinstatement into the NFL following a year-long suspension, he is preparing to drop his second project titled Wall Street. 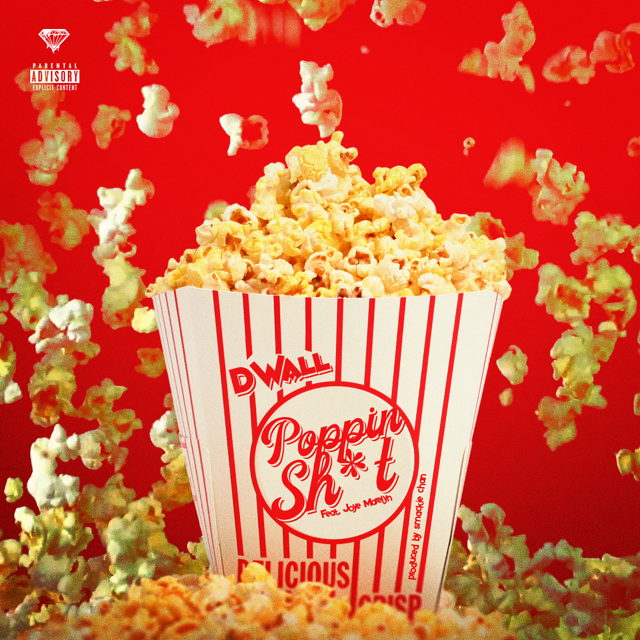 Here is the first single off the project titled “Poppin Sh*t” featuring Joye Marelyn. Wall Street will release in August 1st.